Stroke is one of the biggest risks that our elderly loved ones face. Although the recovery approach has been impressive, not many know the first steps to take when confronted with such a situation. 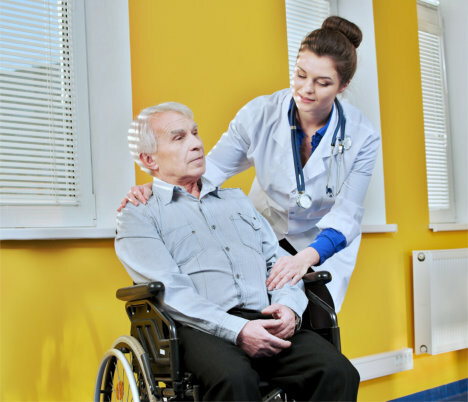 As a home health care in Virginia, our healthcare professionals are experts in providing first response actions to our clients. In cases when a professional is not with you, it is best if you know what to do. F – Face – Does one side of the person’s face droop when he smiles? A– Arms – Does one arm drift downward when he raises both hands? S – Speech – Does his speech slur or sound strange when he’s asked to repeat a question? While waiting, make sure the person you suspect is having a stroke is in the most comfortable state possible. Check their breathing. Perform CPR immediately if they’re not. Carefully observe his overall state to tell the emergency services as soon as they arrive. 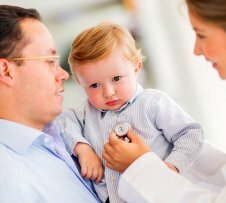 When you find yourself unsure of the symptoms you’re seeing, you can consult Caring Hands Healthcare Solutions, LLC. We are a homecare agency in Fredericksburg, Virginia dedicated to helping you and your loved ones lead better lives through good health. Better yet, avail of our services so you can be assured that emergencies like this will be handled with ease. 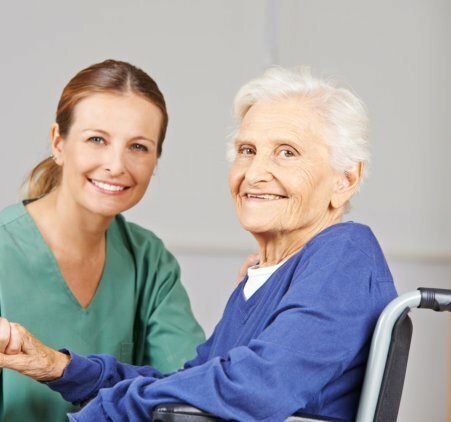 You can benefit from our elderly home care in Virginia. Schedule an assessment with us today. This entry was posted in Stroke 101 and tagged health care, healthcare professionals, home health. Bookmark the permalink.